Is dedicated to providing excellent products that one would expect and one deserves. Quality, Longevity, Durability at a reasonable price and time. With a great design team and W.A.B.O. 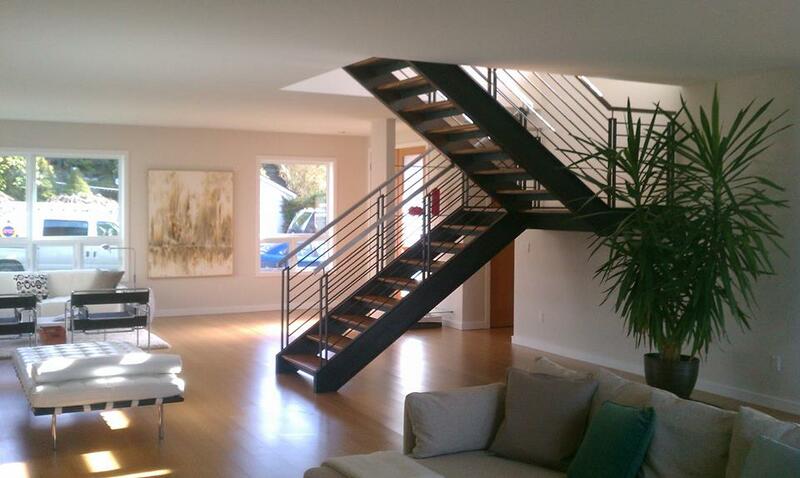 certified Welders your needs will be met and exceeded in all of your building and fabrication needs. We are also a mobile welding / fabrication shop for all your on site needs. We specialize in M.I.G., T.I.G., and S.M.A.W. welding, from mild to stainless steel. At The Rock Wood Fired Kitchen, we pride ourselves not only for our great food, and service, but also the restaurant's unique rustic industrial atmospheres with a gritty edge. Gagnon Welding has played a major role in the construction of all metal elements in our restaurants. What I like about Ryan and his crew is that not only are they skilled and professional in welding, and metal fabrication, but Ryan also has a artistic side to him. We can simply give Ryan a rough sketch, or idea, and he transform that into something cool. I not only use Gagnon Welding for our commercial purposes, I have commissioned them to create some cool items for my residence as well. 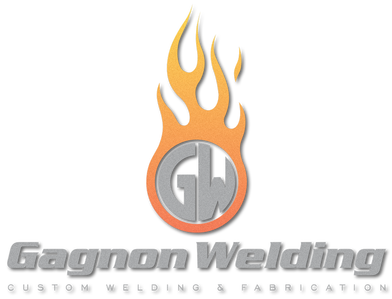 You can't Go wrong with Gagnon Welding !